Sika Peru opened a new headquarters in the metropolitan area of Lima and introduced a modern plant for the production of concrete admixtures, mortar products, and acrylic liquid applied membranes. 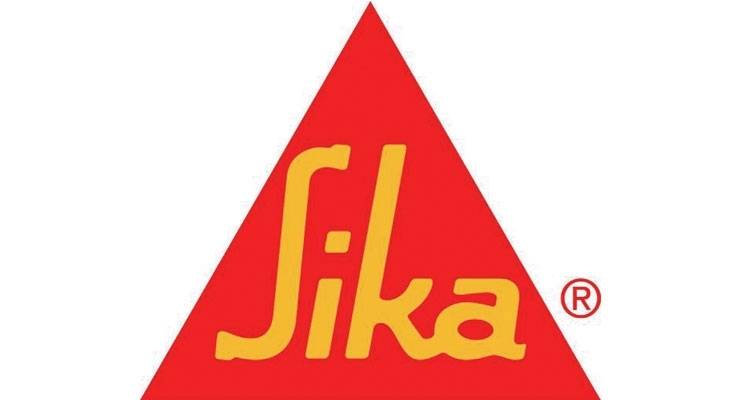 With this new plant, Sika is tripling its production capacities. At the new site in Lucumo, the acrylic LAM manufacturing equipment has been moved to the new site from the existing plant in Lurín and further modernized. Optimal production processes and efficiency are key features of this new production plant. Future expansion plans envisage the addition of facilities for the manufacturing of polymers for high-performance concrete admixtures and waterproofing solutions for building structures. "With a population of 11 million, the greater Lima area is Peru's social and economic powerhouse and has a flourishing construction industry,” said Christoph Ganz, regional manager Americas. “In Latin America, our strategic focus is on big cities and metropolitan areas, and our aim is to fully unlock the potential of the growing market through our investment."